That story changed again Tuesday, creating yet another twist in the Saudi narrative as the country faces international pressure for the death of the Saudi journalist, killed in the Saudi consulate in Istanbul, Turkey, on Oct. 2. 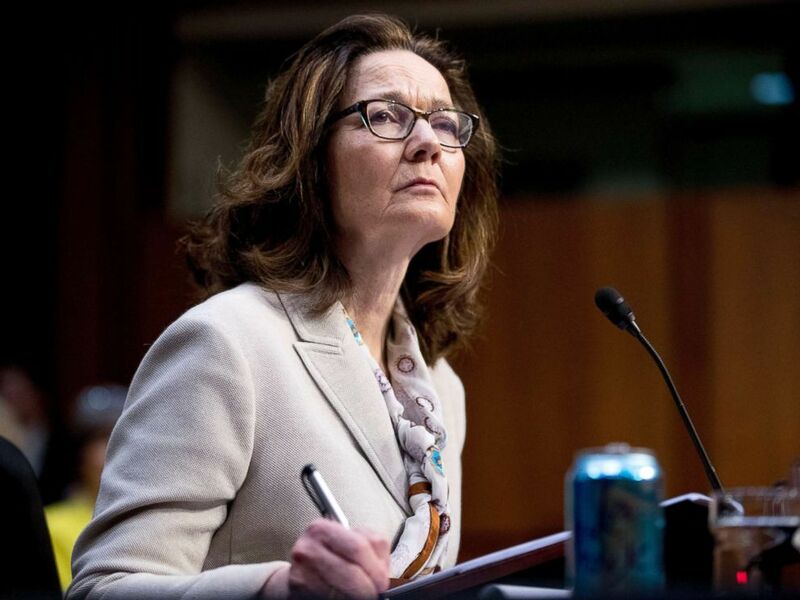 The new explanation from Saudi Arabia came as CIA Director Gina Haspel headed to Turkey to directly address the investigation into Kashoggi’s death, two sources familiar with the matter confirmed to ABC News, and after Turkish President Recep Tayyip Erdogan held an international press conference, calling the journalist’s killing "savagely planned." Here’s what the Saudi government says now – and how their story has changed. A Saudi official told ABC News on Monday the 15-man team responsible for Khashoggi’s death had planned to bring him to a “safe house” for 48 hours in an attempt to increase the pressure on him to return to Saudi Arabia if he initially resisted. The official said that explained why an experienced forensic analyst was on the team — to wipe the safe house scene clean afterward. Gina Haspel, President Donald Trump's pick to lead the Central Intelligence Agency, pauses while testifying at her confirmation hearing before the Senate Intelligence Committee, on Capitol Hill, May 9, 2018, in Washington. The Saudi official also confirmed that the team used a body double, a detail first reported by CNN Monday. 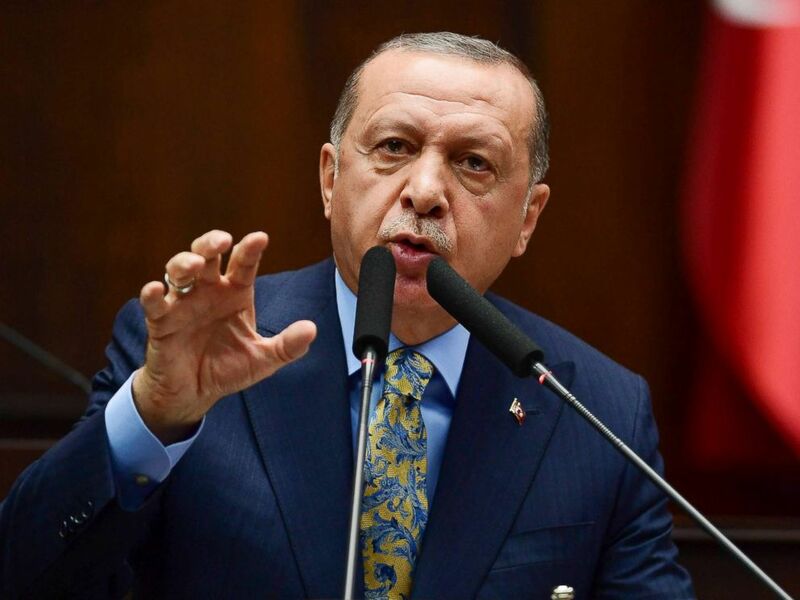 In surveillance footage released by Turkish authorities, the suspected body double was seen wearing Khashoggi's clothes on the streets of Istanbul after his death. 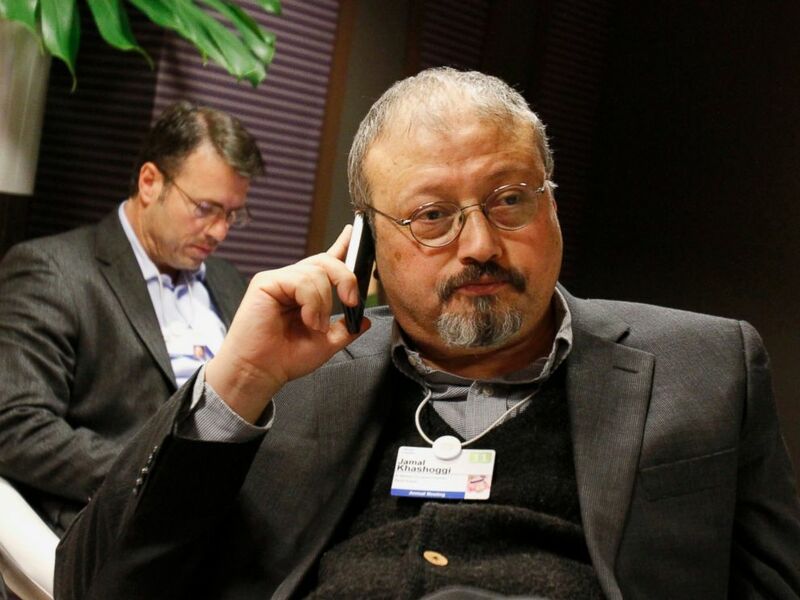 But the Saudi official said the team only employed the body double as part of their original plan, planning to use the decoy to sneak Kashoggi off to the safe house. 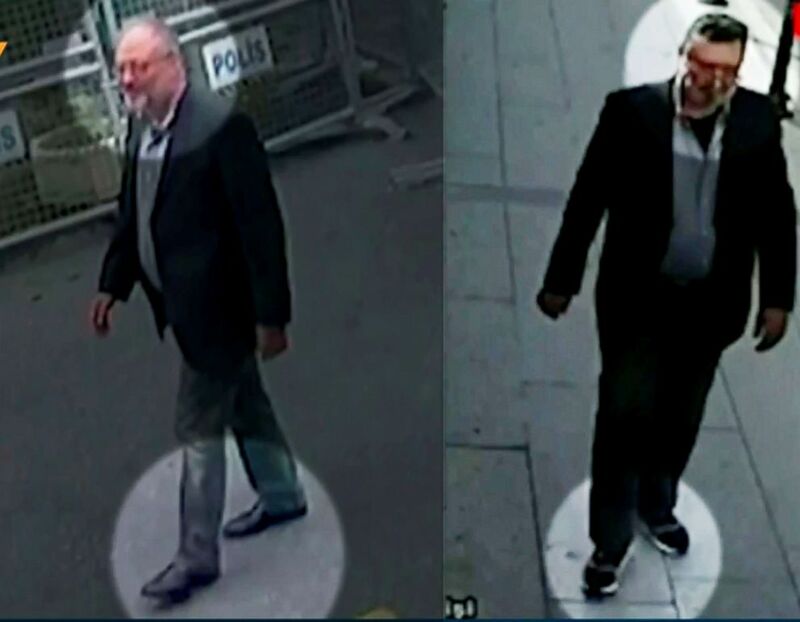 Images from police CCTV, available through Turkish Newspaper Sabah, allegedly show Jamal Khashoggi, left, arriving at the Saudi Arabian consulate in Istanbul on Oct. 2, and a man leaving the consulate, right, with a fake beard and wearing on Oct. 10. The Saudi official added that nine of the 15 men were present when Khashoggi died. Also among the team were two two-star generals, who they declined to name. So far, there’s no evidence of a bone saw, they said, but their investigation is ongoing. On Sunday, a Saudi official said Khashoggi was killed when he started yelling while being questioned at the consulate and was placed in a chokehold. It was that chokehold that killed him, they said. That admission that Khashoggi was choked came after the Saudis initially said he died in a fistfight—literally a “clash by hands,” according to an English translation of the Arabic. The Saudis later said it was a mistranslation by Western media. The initial denial of involvement – and an assertion that Khashoggi left the consulate the same day he entered – was based on a story from this same team, who panicked when he was killed, the Saudi official said. But that statement was quickly doubted because there was no evidence Khashoggi ever left the consulate. When the Saudis failed to produce evidence to show he did, international pressure grew. But now, the team is being blamed for the mission happening at all. While the official wouldn’t confirm who ordered it, the Saudis deny that the highest levels of leadership were involved. Instead, the official said the mission stemmed from an order written by the Saudi intelligence agency, or GIP, based a long-standing directive in the kingdom to peacefully return dissidents living abroad, something the official said stretches back decades. Khashoggi was a vocal critic of his home country under the direction of 33-year-old Crown Prince Mohammed bin Salman. “I have left my home, my family and my job, and I am raising my voice. To do otherwise would betray those who languish in prison. I can speak when so many cannot. I want you to know that Saudi Arabia has not always been as it is now. We Saudis deserve better,” Khashoggi wrote in a September column for the Washington Post. But the order to act on the directive to return Khashoggi to Saudi Arabia was written “in a sloppy way,” and based “on a faulty premise,” Saudi officials said. Still, in a monarchical system like Saudi Arabia, especially under the young Crown Prince who has consolidated power, many analysts believe little happens without his approval.